See what else I’ve written about the moon. In a dream I was with a friend from childhood walking in a neighborhood much like that in which I grew up as a child. As we walked along, I looked up and saw the full moon in the sky, whereupon it suddenly just blacked out. It was gone! I was shocked at this and pointed at it, exclaiming what had just happened, but my friend didn’t seem the least part interested. She kept kept talking incessantly about other topics at random. The moon re-appeared for a moment, but then suddenly blacked out again. I got the feeling that that whoever was projecting the moon wished it to remain there as always, but that there was someone or something interfering with this agenda. The moon was gone again. After a few moments an entirely different object appeared in the moon’s place. Like the moon, it was circular. But it was slightly larger, had a dark blue-ish (like a royal blue) hue about it and it bore some crater-like circles on its surface. The rims of the craters glowed brightly, as if energized by a special electricity that bled off its edges, causing such glowing. The interior depths of the craters and the areas outside surrounding the craters remained enshrouded in the backdrop of that dark blue mentioned previously. At the top (“North pole”) of this new construct was a wobbly circle that seemed to be lit with a really intense electricity bursting from within. It was as if it was a sealed hatch being cut open by a hot gas cutting torch, cut loose from within. 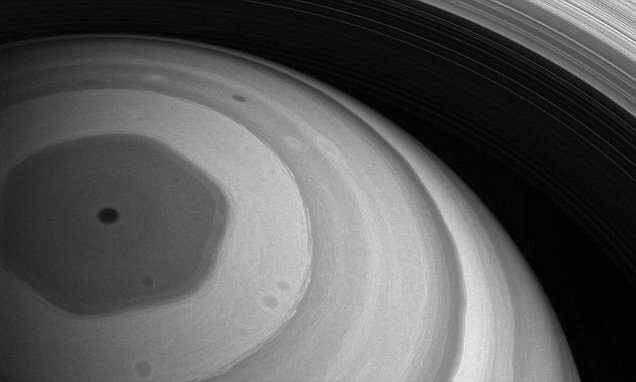 The shape of this newly-forming “hatch” was very much like those in photos sent to us via NASA’s Cassini satellite, photos we’ve seen showing the odd wobbly hexagonal cap that Saturn’s poles bear, as seen here. 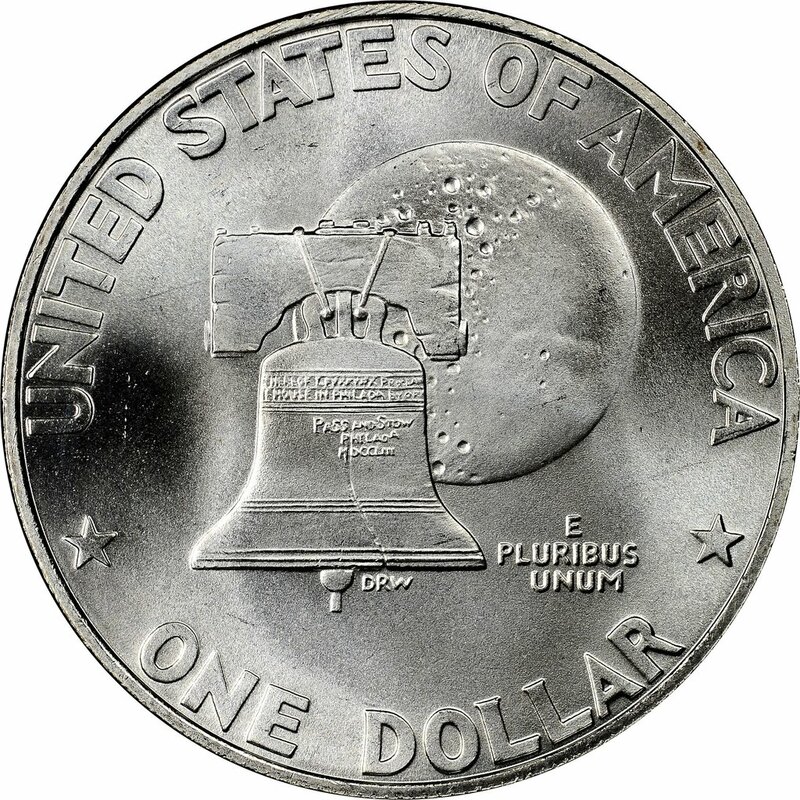 Immediately to the right of the moon appeared a liberty bell, exactly like the bell we see pictured on some US coin currency. This was the end of my dream. Anyone could say this dream could mean anything – or nothing. That’s okay. But for me this dream bears some special messages. 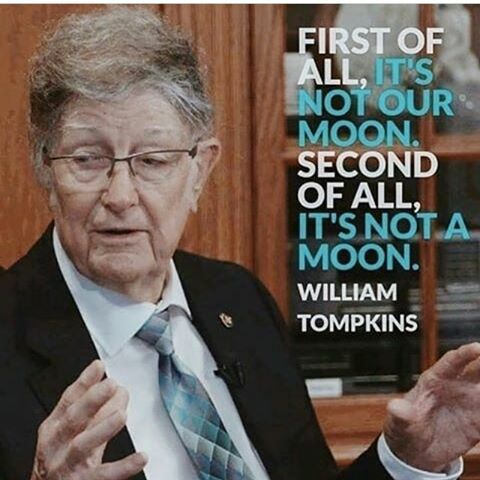 There is much about the moon that doesn’t make sense. I recently wrote about the moon here. But I’ll leave the bulk of the inexplicable moon argument up to the many truth-seekers who have spoken about this it, arguments that have gone unheard these many decades. In my dream, I feel the flickering of the moon foretells the questionable nature of the moon, and that the moon will finally be unmasked for what it is: an artificial construct. 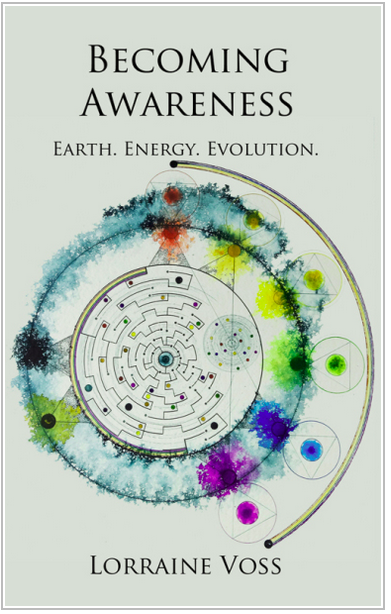 The electric nature of the moon shown in my dream bears witness to the many electrical technologies to which it is host. Analysis of detailed photographs from John Lear and many others bear witness to obviously unnatural edifices on the moon, some of which look like power generation facilities, antennae, radar-like constructs, and other tech. I believe the “darker moon” that appeared in the original moon’s place is likened to seeing the moon on a different light spectrum. This point of view seems to reveal the artificially electric characteristics of the moon. If I recall correctly, I believe it was David Icke who stated the moon served in part as a relay station for signals originating from Saturn. The Liberty Bell is a no-brainer: The Truth Will Set You Free. I still think it’s interesting that the Liberty Bell on the coin is backed by the moon, and not the Earth. In time we’ll see what all this means.